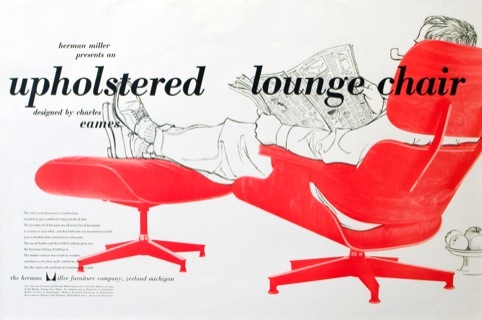 From the rich design portfolio of husband and wife design team Charles and Ray Eames, the most commonly known, desirable and influential piece is their lounge chair and ottoman set. 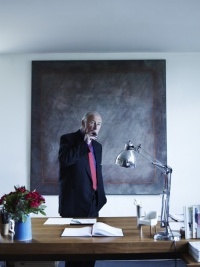 Comparitively little is known of their graphic design work, but a new London exhibition at PM Gallery & House will look to address this when it opens next month. The exhibition title ‘Addressing The Need’ is a reference to both a Charles Eames quote about identifying problems and solving them with design, and the PM Gallery addressing the under-represented side of the Eames’ work, according to PM Gallery curator Carol Swords. 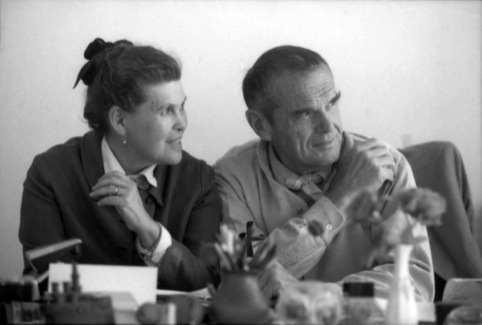 Over a 40- year career the Eames perfected the design of plywood and plastic chairs, toys, and during World War II even aeroplane parts, plus body and leg splints. Eames Office in Venice, California, opened in 1943, and was producing graphic design – for branding, packaging and advertising – film, photography and exhibition design, in the way that many full service consultancies do today. 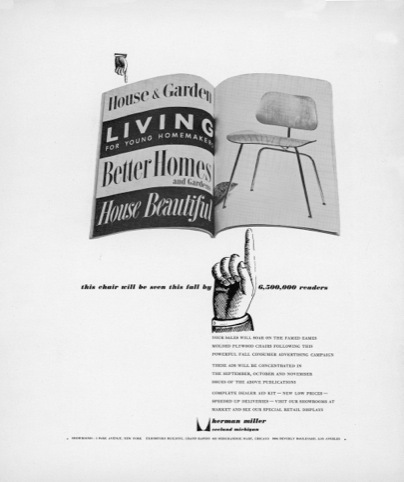 This exhibition will present examples of the ads, brochures, pamphlets, posters, booklets and films the Eames Office produced, along with some of the chairs and toys. 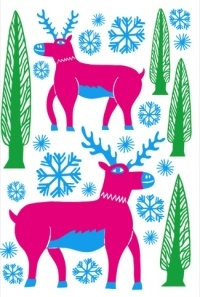 Film was one of the Eames’ main exploits. 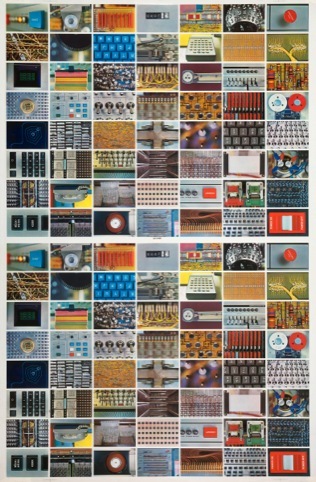 They made 125 over the course of their careers, including the much lauded Powers of Ten, which explores the relative size of everything in the universe and will be shown at the exhibition. ‘We’ll also show the Architect and the Painter,’ says Swords ‘and we’re still deciding on the last one. 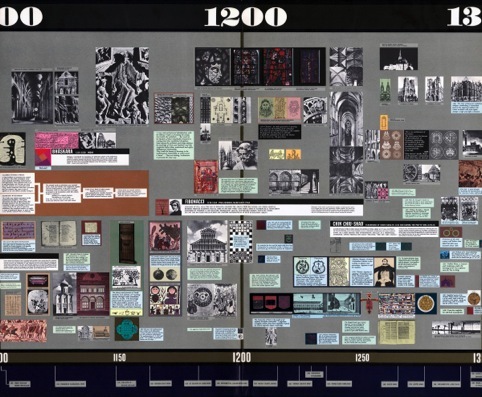 The longevity and resonance of the Eames’ own exhibition design is also covered in Addressing the Need. 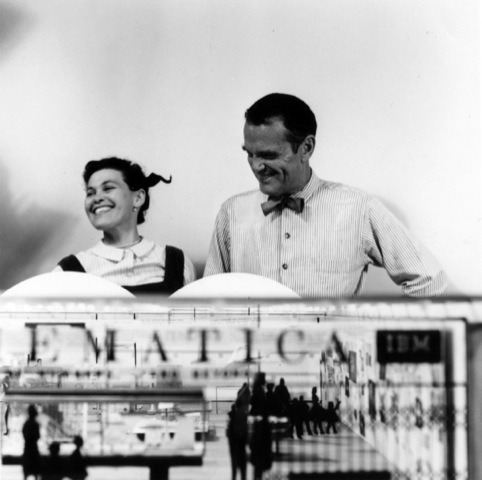 Mathematica, an early example of interactive exhibition design, was originally designed in 1961 and is still on view in Boston and New York. 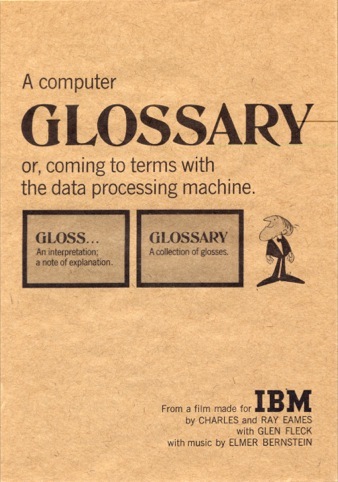 Given the breadth of the Eames Office’s offer, much of the graphic output was for its own products, although it is worth noting they had a number of long term clients, including IBM. 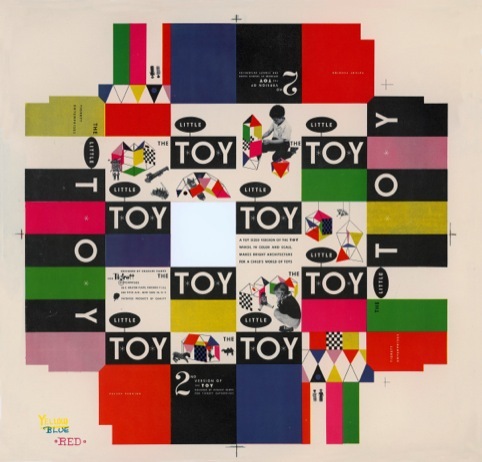 The popular House of Cards toy, made from slotted cards, will be displayed and explained in such a way, alongside associated Eames Office designed paraphernalia.